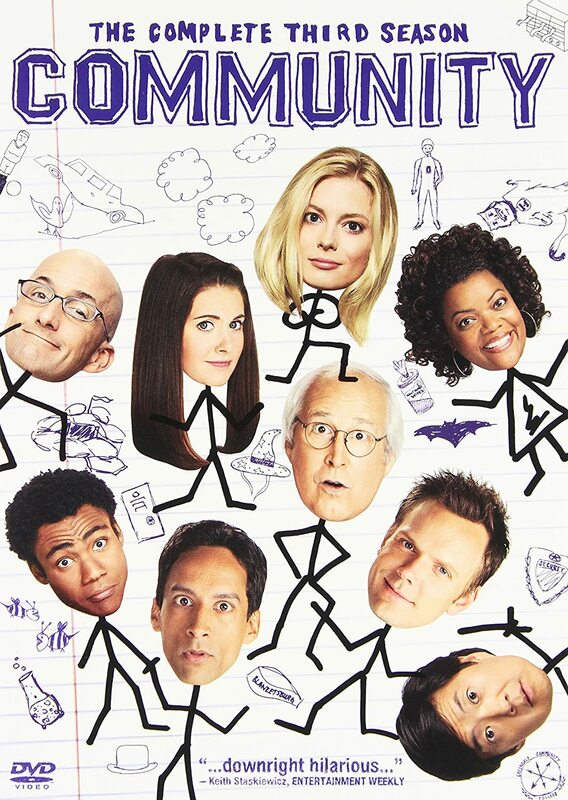 Home / TV / Would you survive college life in Community? Would you survive college life in Community? What would you do if you are an established lawyer and you get your law degree revoked? Well, it’s simple. You have to go back to college. 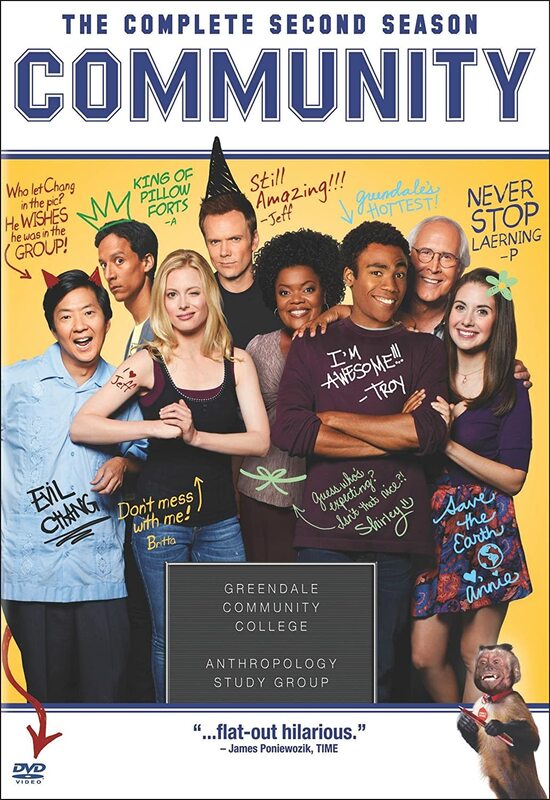 Jeff Winger finds himself in such a situation and decides the best place to get another almost botched degree is at this mediocre school, Greendale. The school is full of people who have gone through one or two rough patches in life. As they all struggle to make something out of their almost messed up life, drama, arguments and a generous supply of humour is all we get as a by-product. 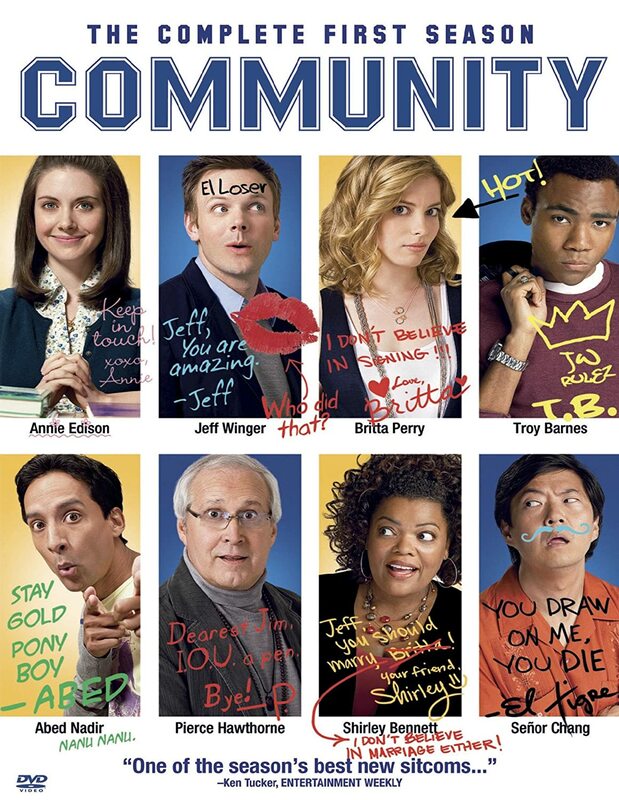 With Jeff Winger determined to get his degree, he creates a study group that although made to study law ends cracking witty meta-humour and pop culture related jokes. They are ever making fun of movie clichés, parodying a film or talking of some performing troupe.